What’s gone wrong at Fulham? Who’s to blame? And what can be done? 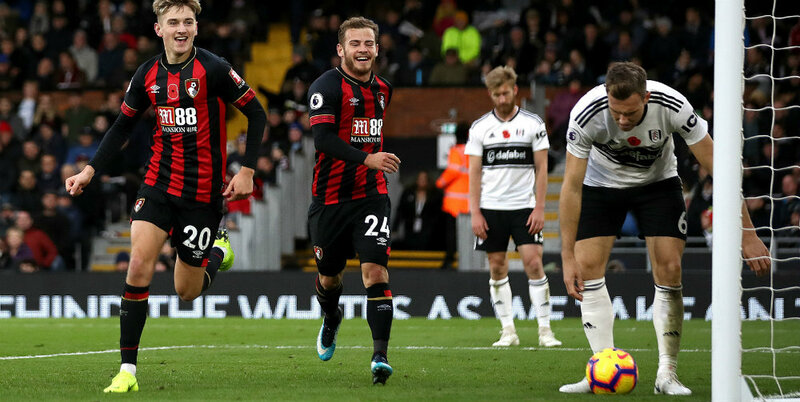 Fulham slumped to the bottom of the Premier League following Monday night’s 1-0 defeat at fellow strugglers Huddersfield. An own-goal by Timothy Fosu-Mensah gave Huddersfield their first win of the season at the expense of a Fulham side who have lost their last six in all competitions. Here are some of the key questions surrounding Fulham’s worrying start to the season. Put simply, they cannot defend. They have conceded 29 goals in 11 games, the joint worst record at this stage in Premier League history. Their summer outlay of £100million on 12 new signings, including £30m midfielder Andre-Frank Zambo Anguissa on deadline day, was a statement of intent but has so far backfired spectacularly. In fairness, injuries to captain Tom Cairney and big-money defender Alfie Mawson have not helped, but at times Fulham have looked utterly chaotic. The players are an easy target, and there is no doubt heads have gone down on occasions this season when things have gone against them. But inconsistency in team selection is surely not helping matters. Manager Slavisa Jokanovic has already used three different goalkeepers this term and has not once played the same back four in consecutive games. So how should they put it right? Here’s the problem. Jokanovic is convinced the brand of attacking football, which earned them so many admirers as they achieved promotion last season, can be effective in the Premier League, and is so far unwilling to change his philosophy. Yet a switch to a back three might help, plugging an all too frequent gap in the centre while easing the pressure on their attack-minded full-backs. Owner Shahid Khan has reiterated his support for the manager throughout their tough start to the campaign but the pressure is now mounting. Jokanovic admitted after the Huddersfield defeat that his future is “not only in my hands”. The players insist they are behind the manager who guided them to promotion but they need to eke out a result for him, and quickly. Possibly one of the worst fixtures for a manager who needs a win, a trip to Liverpool. Mohamed Salah, Sadio Mane and Roberto Firmino will be licking their lips at the prospect of tearing through a paper-thin Fulham defence. A hiding at Anfield and the Fulham hierarchy may be forced to take action.